We are happy to give you an opportunity to think in ways you have not before. To see in ways you have not seen. We offer you the tools to define yourself. Who you are and how you would like to be known in your home. We will step up and help you. We will stand back and leave you to your own ideas. We are here to inspire you. From traditional to contemporary, classic to outlandish, Colleen Designs It will help you find it… all at the most competitive prices available. Don’t make it ‘business as usual’ for your customers and guests. 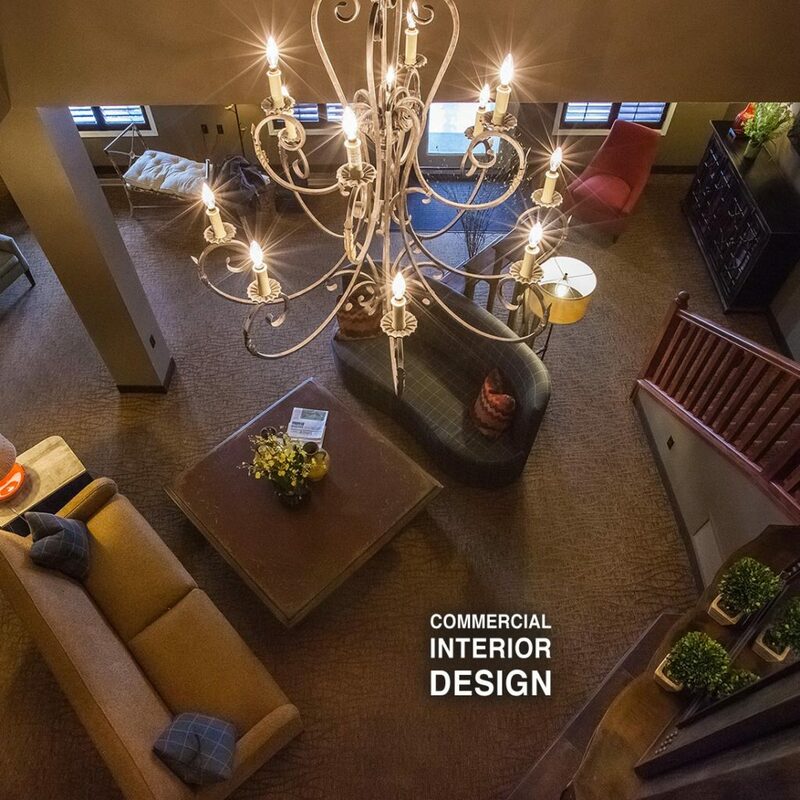 The interior design of your business should reflect your brand’s style. 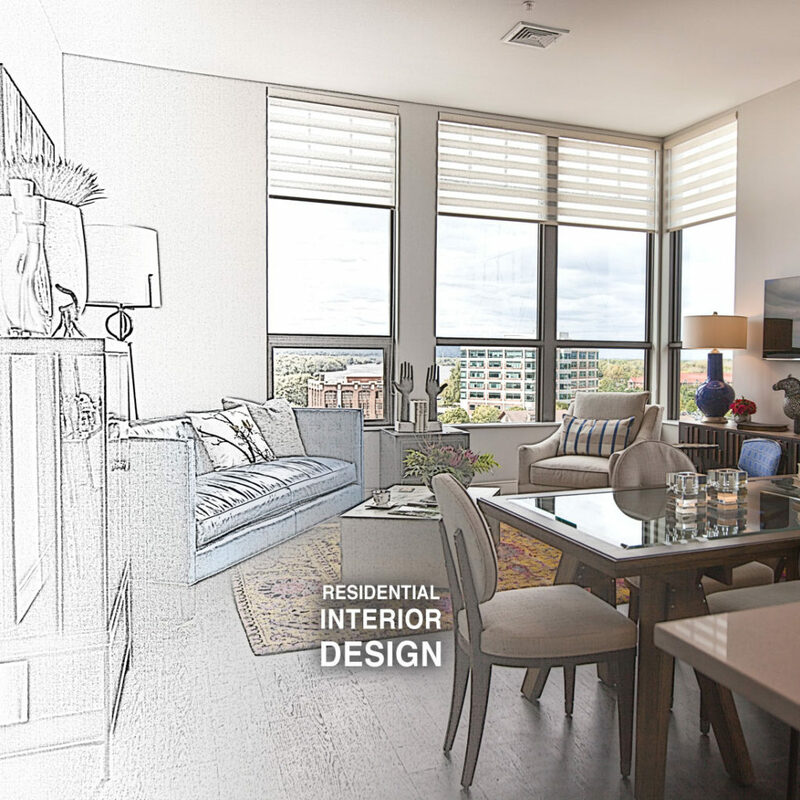 Your home should reflect your style. I help you design the sanctuary of your dreams! Coordinating colors, furnishings, fabrics and accessories. Sourcing the perfect piece of decor or furniture is my specialty. 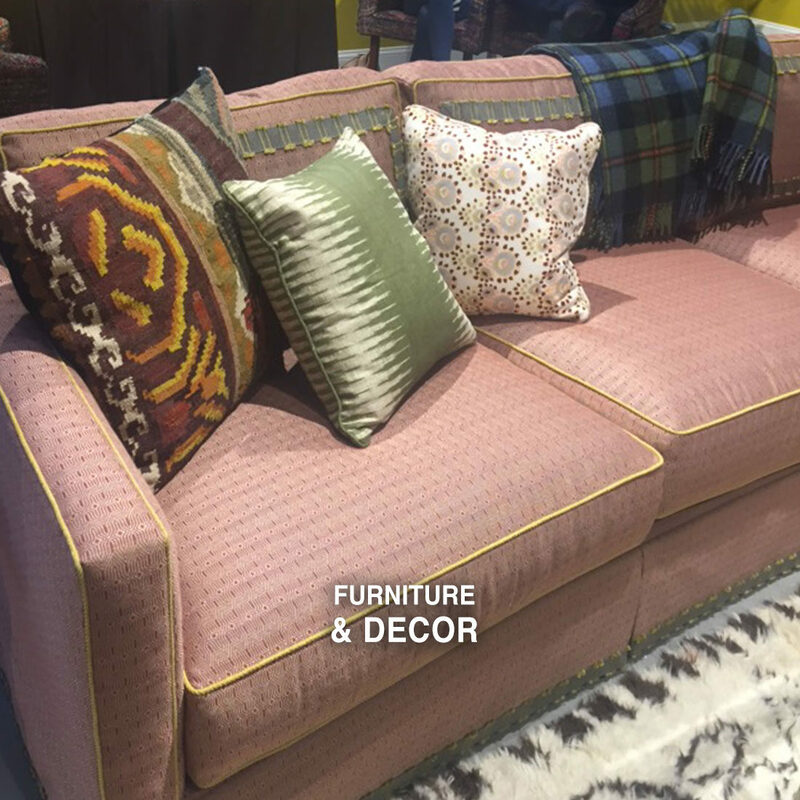 After owning and operating a furniture store and interior design service since 1994, I have connections and resources to find the perfect piece to enhance your business or home.